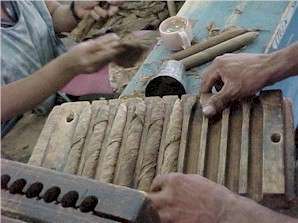 When you light up one of those fine Hand-Rolled Honduran cigars, did you ever wonder how they are made? 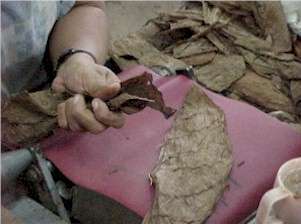 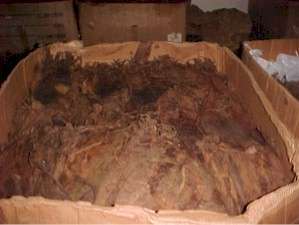 Well, here are some pictures showing the process from dried leaves to the attractive boxes we see in the shops. 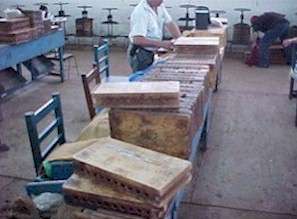 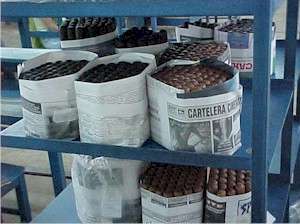 They were taken at a factory in El Paraiso, Honduras, near Danli. 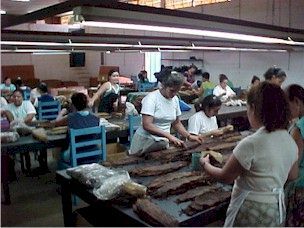 So, next time you are enjoying one of those great cigars, how about a salute to all the folks you will see in these photos. 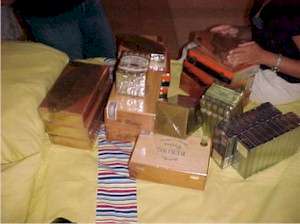 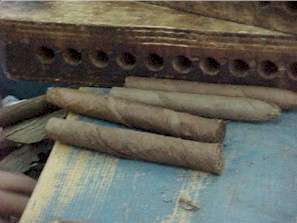 When on Roatan, you can buy fine Honduran cigars (Cubans, too).